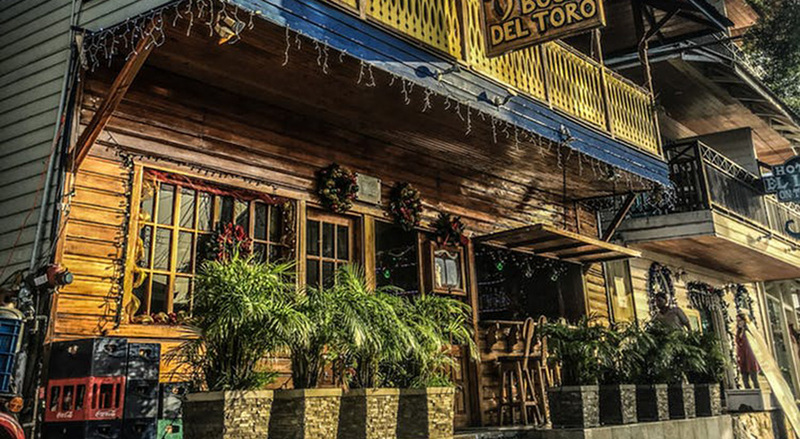 Located inside the entrance of the hotel with open air seating, our bar is the liveliest and friendliest bar on the island. Coffee in the morning, watch your favorite worldwide sports during the day then jazz up your night. It is buzzing with guests watching the 40 inch high definition with Dolby digital surround sound TV with worldwide sports. A Sangria or Banana Colada perhaps? Or feel at home and lounge in the cozy alcove of the lobby while playing a game of chess or backgammon. The bar serves snacks and meals from the menu while featuring a wide selection of drinks. From freshly squeezed orange juice in the morning to creative fruit cocktails. Soak in the scene around you. Hours of operation: 6:30 a.m. – 10:30 p.m. Happy Hour: 5:00 p.m. – 7:00 p.m.